Indian women are fast moving from conventional jobs to night-shift jobs in transnational BPOs. Women working night shifts are a relatively new phenomenon and stand apart from the usual Indian lifestyle. Odd timing of work at night with dual burden of work and family has an adverse impact on women’s mental and physical health. The main aim of the presentation is to bring out the occupational health hazards, social as well as psychological problems of women working night shifts at Call Centers and coping strategies adopted. Based on data and evidence available from surveys carried out on women BPO employees in cities of Bangalore, Mumbai and Delhi, reveals that odd working hours against biological clock makes women suffer from a number of health problems. The responsibility of balancing work and family leads to high levels of stress. Though attractive in pay packages, most women employees suffer health hazards, psychological disorders and isolation from social networks. Amrita Gupta is a doctoral student at the International Institute for Population Sciences, Mumbai, specializing in the area of Gender. 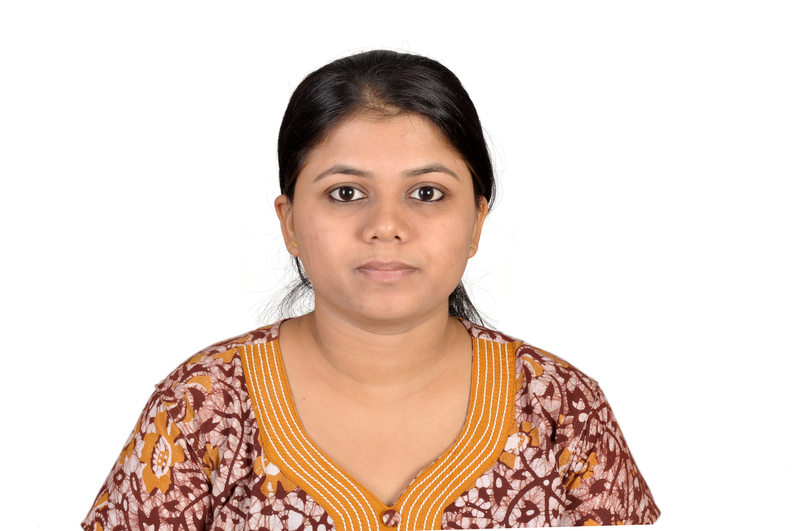 She has completed her MPhil in Population Studies at the International Institute for Population Sciences, Mumbai, in 2010. She has also completed her Masters in Geography at Presidency College, Kolkata.